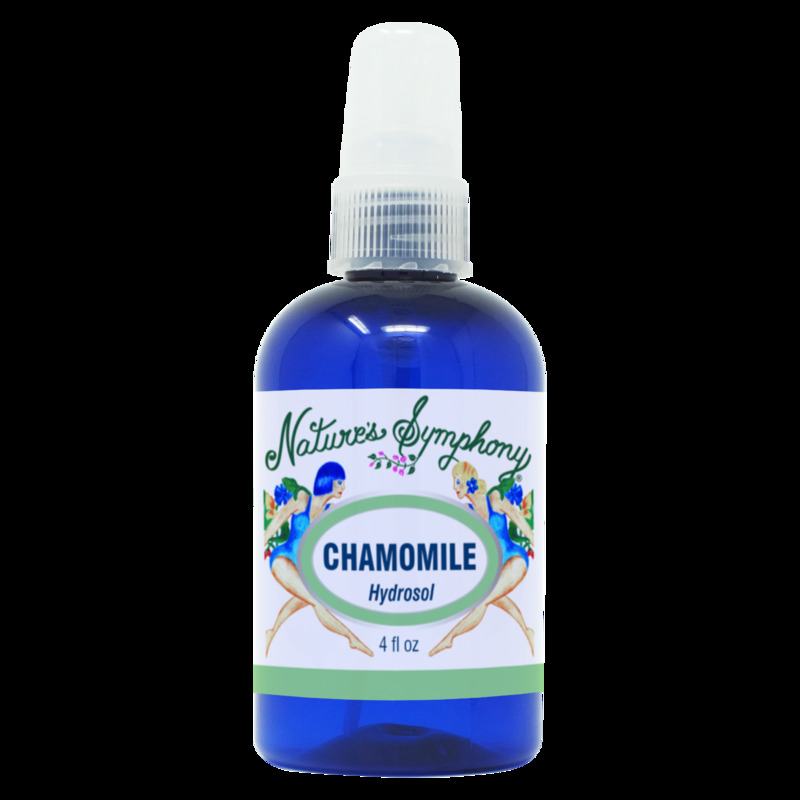 Organic Roman Chamomile is a strong anti-inflammatory. May make a wonderful toner and may be helpful for oily or acne prone skin. USE: Mist face and/or body. Ingredients: Distillation water of organic Roman Chamomile.